Thanks for sharing your great ideas last week! 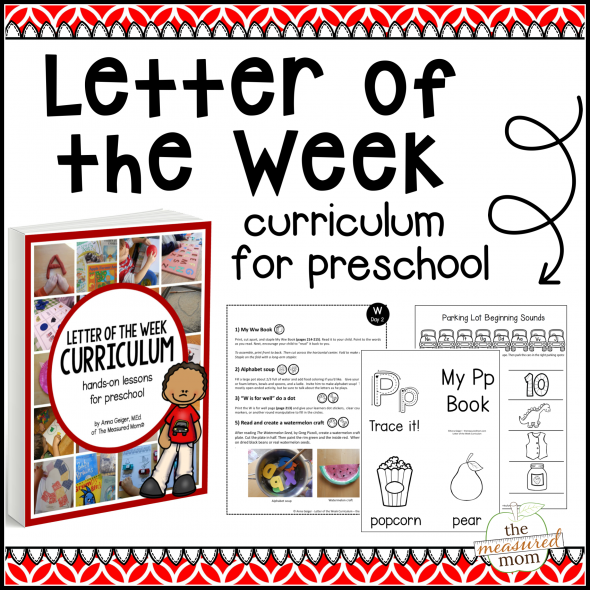 The After School Linky was packed with great activities for learning and fun! 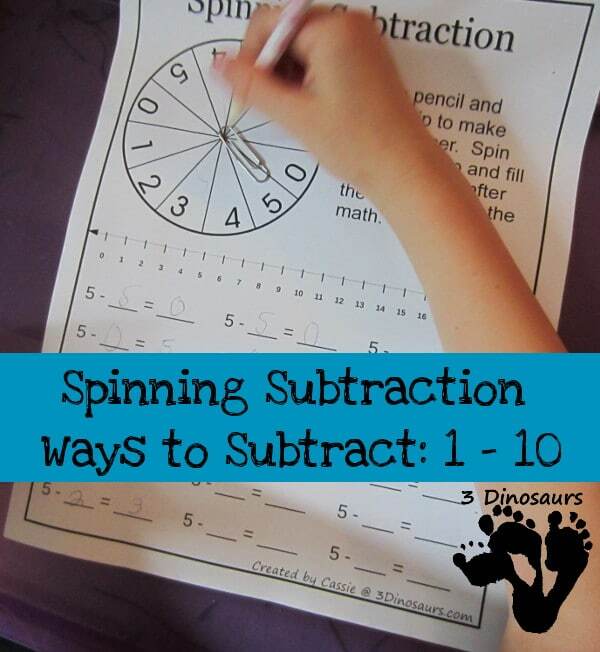 Try these free spinning subtraction pages from 3 Dinosaurs. I love these creative subtraction worksheets! They’re such a great break from the traditional pages. 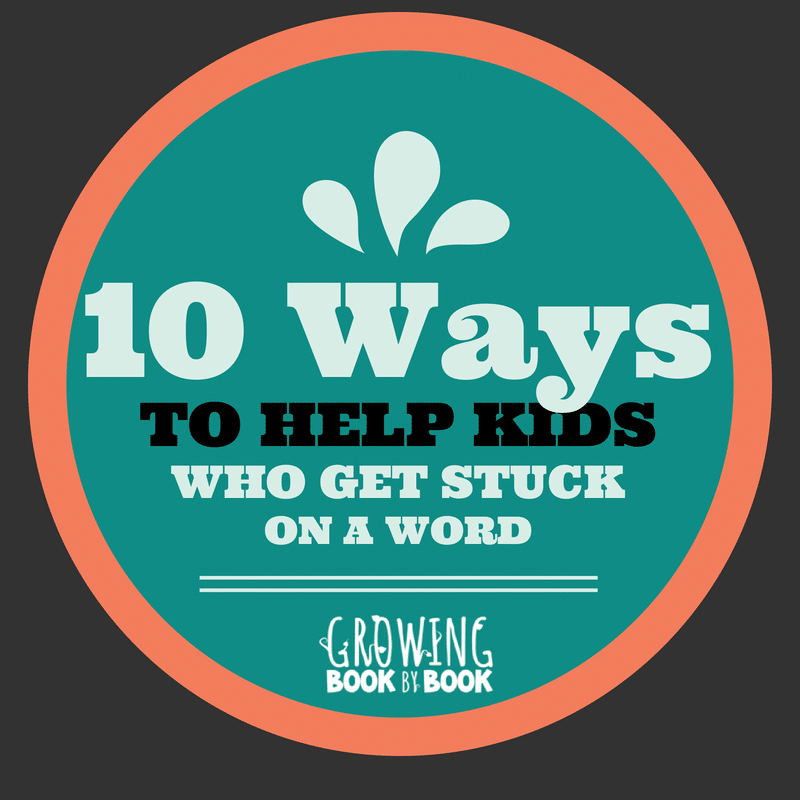 Get a free printable of prompts to use when your child is stuck on a word from Growing Book by Book. Fabulous! 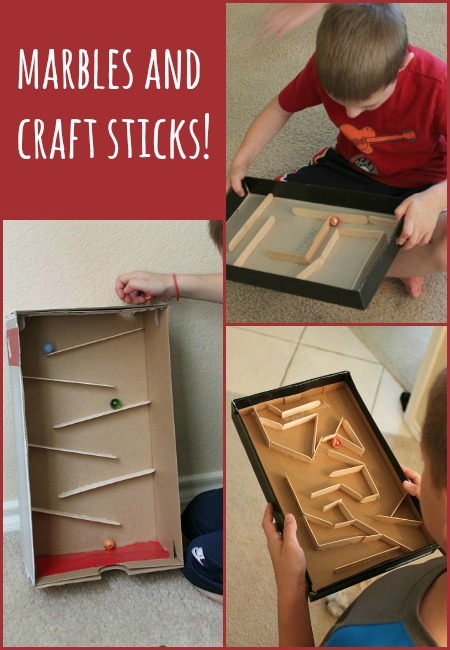 I think my boys will have a lot of fun with this craft stick marble run from Frugal Fun 4 Boys.